﻿ Pompeii Regio VII(7) Insula 8. 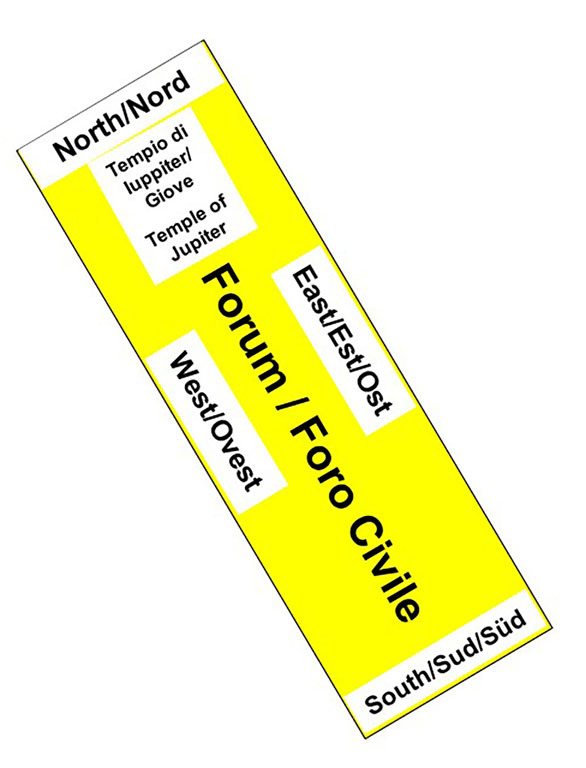 Plan of the Forum and the Temple of Jupiter. Pompeiiinpictures plan of the Forum showing the areas at the sides and the temple. Each area has a specific page on our site with information and photographs.